I think this blog post has been sitting in my brain for a long time, but some recent events have prompted me to commit it to text. Anyone who has been reading this site for the last few years has seen my posts about the transition to sales side of technology, my discussions around what the role is like, how I approach it, as well as the trials and tribulations associated with it. For all 7 of you who watch #SNLDD, we have discussed many aspects of this side of the technology aisle as well. For me these posts are an outlet to share, and serve as a small form of therapy. Today will be one of those therapy sessions. I think there are a great number of us who work in the vendor space that liken themselves as technologists, or lovers of technology for technologies sake. Yet there is a delicate line we must straddle because part of working in that space means you are also sales and marketing. By no means is the tweet above a knock against marketing. I am 100% in agreement that marketing of a product to the masses is a necessary action, and that at times it’s ok to even put out a little “Marketecture” of your own; I know I’ve done it myself. What I have trouble with, and where the inspiration for the tweet came from, was when the technologist becomes the marketer full time but expects that marketing effort to carry the same weight as their technologist efforts, IE not only do you drink the Kool-Aid, but you make it and sell it as well. I believe in keeping a balance of drinking, making and selling the Kool-Aid mixed in with periods of no Kool-Aid at all. 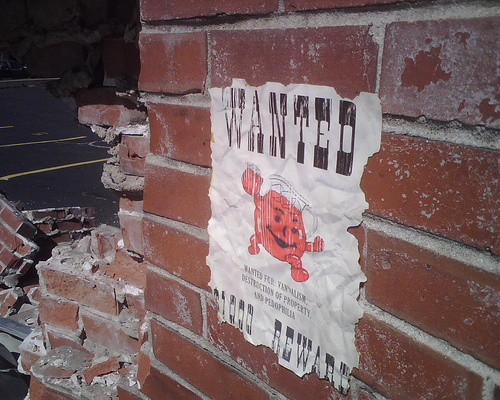 Those of us who have built up our individual brands over the years, but who then find themselves on the vendor side of the house, must be cognizant that breaking through the wall and yelling “Hey Kool-Aid” at every opportunity will wear thin. Being “always on” can turn into being “always ignored”. 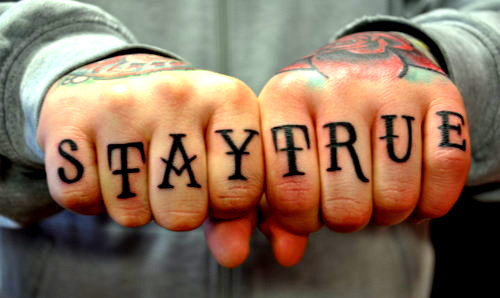 \he bottom line, for me is to try and stay true to your roots. Great perspectives and nice post Gabriel, having been in your shoes in the past, finding and maintaining balance is key even if it is difficult. Cheers gs.